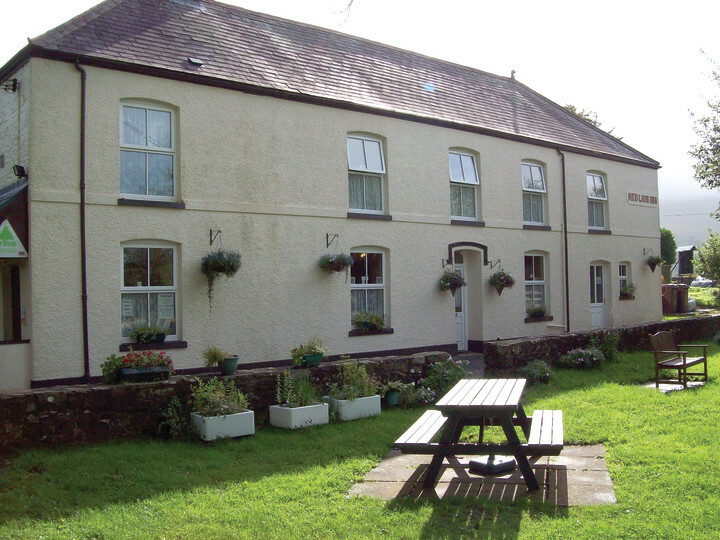 One of our most remote hostels, YHA Llanddeusant is a former 18th Century inn set in the corner of the Brecon Beacons overlooking the magical Sawdde Valley. 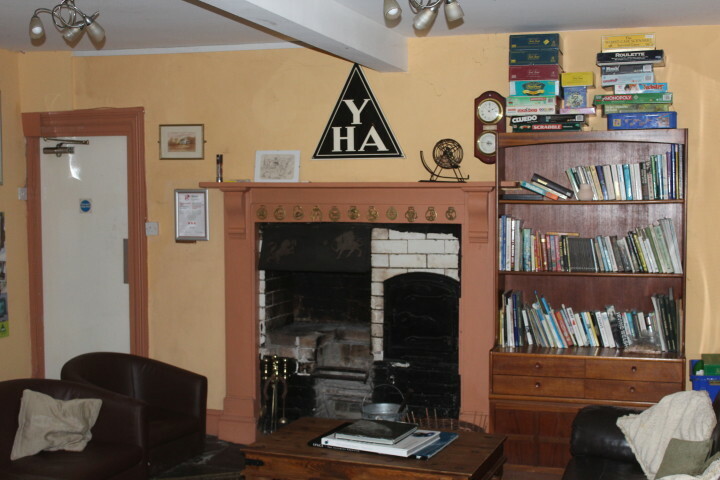 Take a break in this rural retreat and restore your spirits. 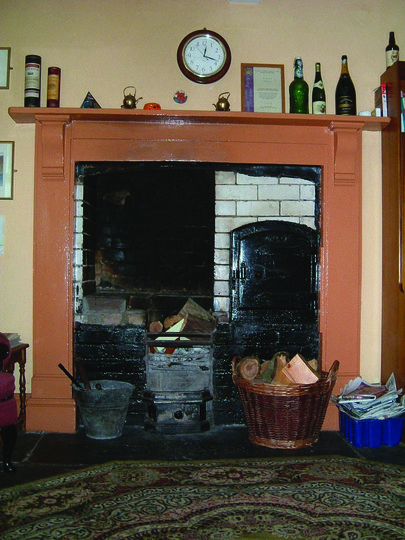 The hostel retains many of its original features and offers a warm welcome with an open fire in the lounge. 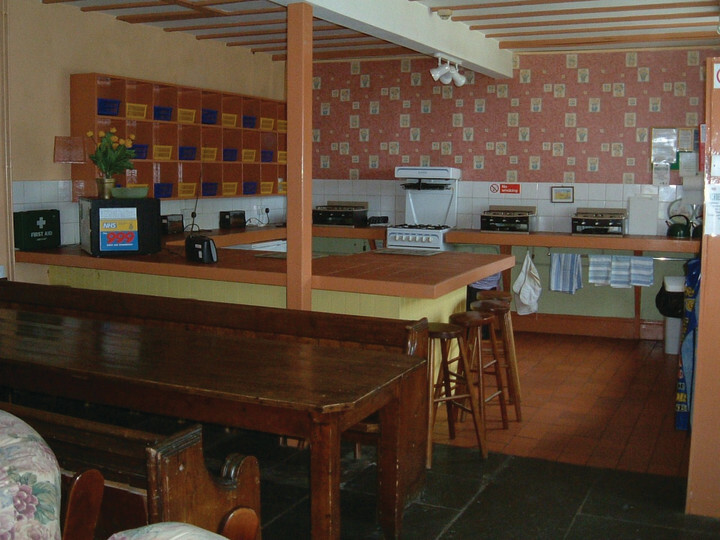 There is a self-catering kitchen, a garden with barbecue and sheets are included in the price. Trails lead up to the legendary Llyn y Fan glacial lake and the heights of the Carmarthen Fans. 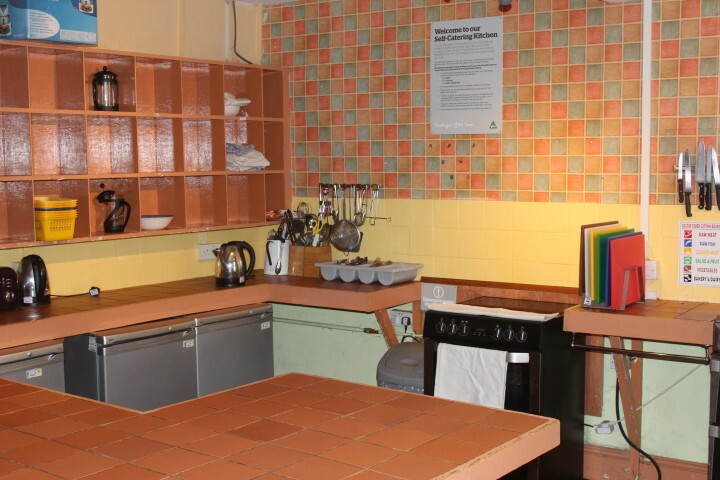 Circular walks will take you to an Iron Age fort, Roman camps and standing stones. The Black Mountain Red Kite feeding station is a mile away. Ruhig und abgelegen aber auch nur schwer zu erreichen. Es gibt keine direkte Verbindung in den Osten der Breacon Beacons (nur per Umweg über den Norden).